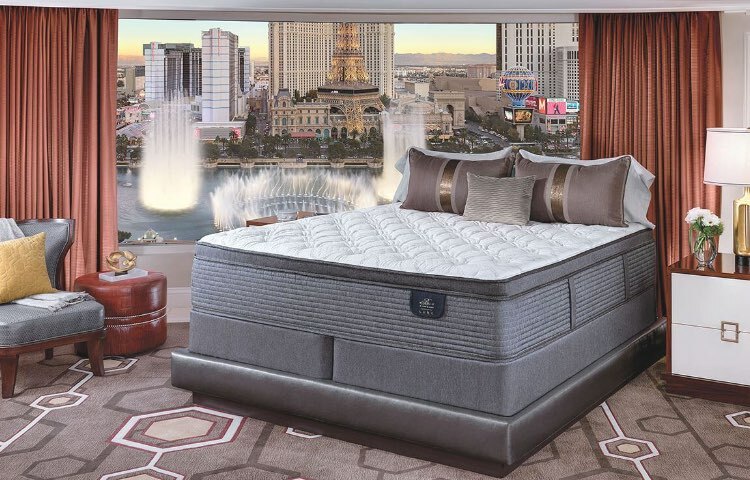 Bellagio at Home Luxe Hybrid mattresses combines an advanced gel memory foam material with an advanced individually wrapped coil innerspring system. 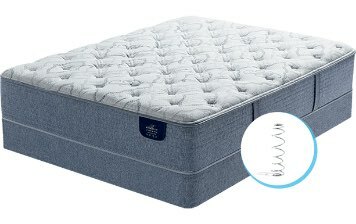 These mattresses are an ideal solution for those interested in the benefits of gel memory foam, but who prefer the support of a traditional innerspring. 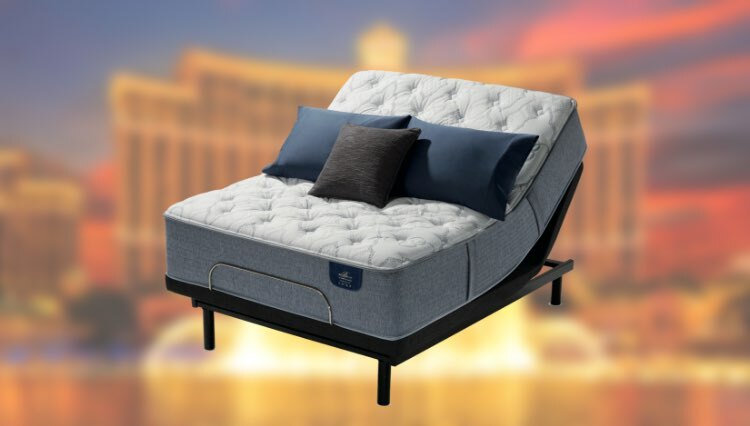 Every Bellagio Luxe Hybrid mattress features our exclusive TempActiv Gel Memory Foam, which is infused with millions of TempActiv temperature-regulating gel beads and additional gel for body support. 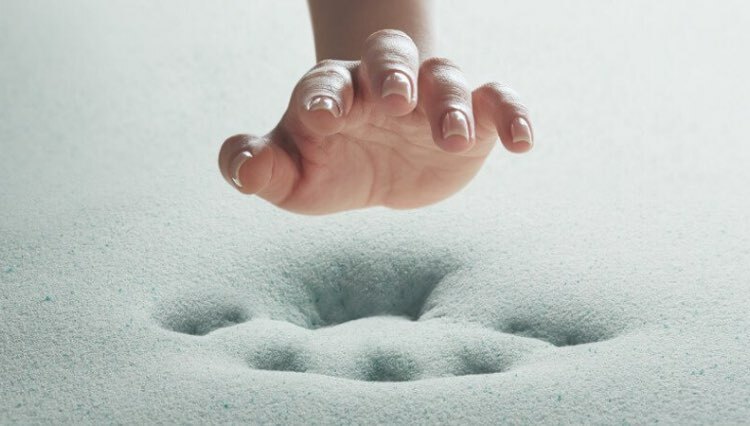 This helps the mattress capture, store and ultimately dissipate heat away from the sleep surface while also helping to properly support every curve of your body. 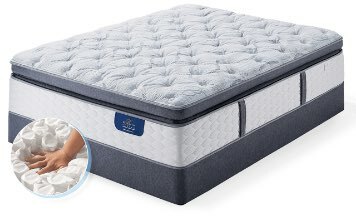 Every Bellagio at Home mattress is compatible with a Serta adjustable foundation. Elevate the head and foot of the mattress for optimal comfort when you are reading, checking emails, watching television or just relaxing.